Aaron Briggs, CFP®, joined Financial Planning Services, LLC in 2017. Aaron is a Registered Representative associated with The O.N. Equity Sales Company, Member FINRA/SIPC, and an Investment Advisor Representative associated with O.N. Investment Management Company, a Registered Investment Advisor. He has over 10 years of experience in the financial services industry, achieving pacesetter awards as one of the fastest growing financial practices when he worked with Northwestern Mutual, as well as Morgan Stanley and Merrill Lynch. 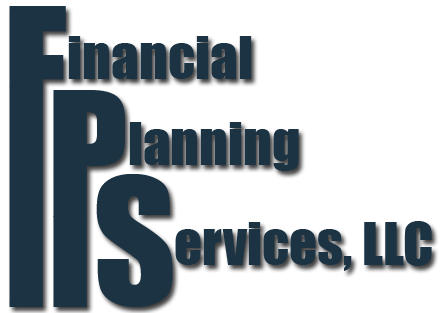 Aaron decided to move his growing practice from Merrill Lynch to FPS, LLC when he was afforded the opportunity to work closely with an accomplished team of advisors who have over 100 years of financial planning experiences combined. Aaron's approach to life is to serve others before self and he believes that a person is reflected in what they do and how they do it. Aaron is sincere in his desire to help you and has never encountered a problem that did not have an answer. As we all know, identifying solutions and getting them implemented is not always easy. He is committed to helping you and, more importantly, partnering with you as changes occur. In the role of both analyst and coach, Aaron recommends tailored practical solutions by creating investment programs that emphasize efficient management of assets. Asset allocation and performance monitoring are maintained in line with your goals to help reduce risk. He will keep you informed of progress toward your goals and show you how much investment income you will have under different spending, saving and allocation scenarios over time. Aaron is passionate about his family, his community, and his country--and believes every individual can succeed. His life approach coupled with his leadership creates a powerful combination that is producing outstanding results. If you are searching for someone you can trust to be a reliable advisor, Aaron would love for you to contact him.